Now, any business can leverage affordable, rapid, hi-fi visualization of real spaces to showcase, impress and gain efficiency. 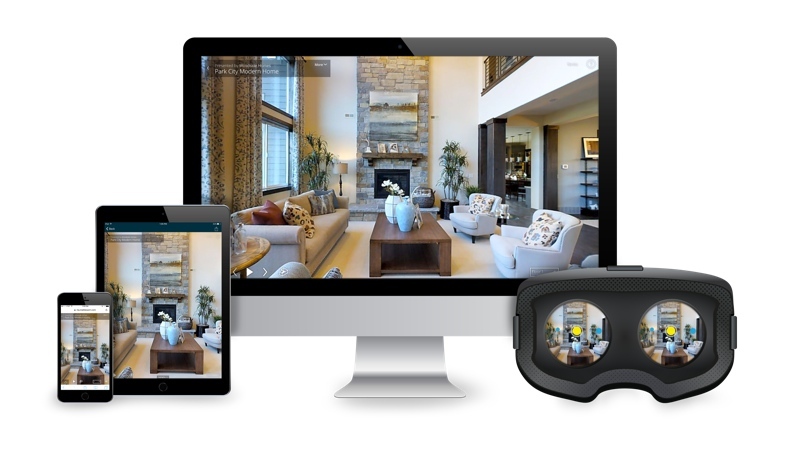 Use Matterport to create content, communicate with stakeholders, or document construction projects. 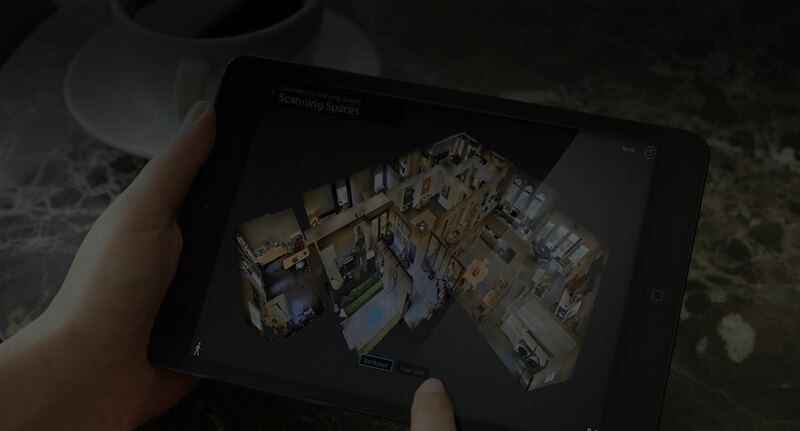 Businesses are using Matterport to streamline their processes, create efficiencies, attract more clients, impress key personnel, decrease transportation costs, and reduce waste. Contact us today to see how we can help you and your businesses. We are tech enthusiasts and are passionate about creating and delivering the most cutting edge business solutions for our customers. Our team eats and breathes digital video production and we specialize in virtual tour and aerial drone footage. Each of our clients goals are unique and therefore we create a custom concept and design for each project. Our team creates awesome videos that build a unique bond between our clients and their respective customers. © 2017 Scanning Spaces. All Rights Reserved. | Web Design by Media Lab.